Do it yourself assembly. 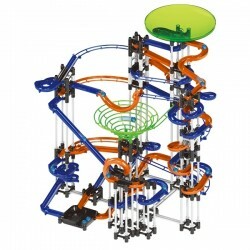 236 pieces to create a dynamic marble run. No batteries required. Ages 6 & Up. MaboRun Amazing Giant & Combo Sets are interchangeable. 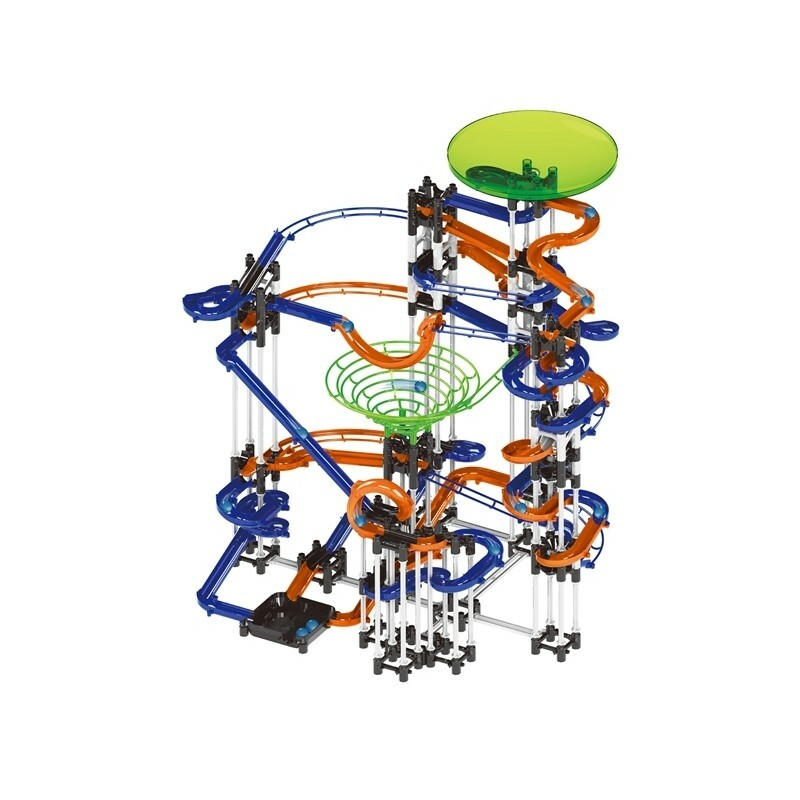 You can build and customize your own MaboRun set.